I realize that this drama is over but I’m probably not going to get around to doing the review until after my vacation. So, I’ll just say that the drama has a lot of elements that you loved from My Love From Another Star. I just can’t get over how hilarious Jun Ji Hyun and how much I love that side of her. However, I think I’m too biased by her off-the-charts chemistry with Kim Soo Hyun that I just didn’t feel the chemistry with Lee Min Ho. With a bright, talented young cast, I was immediately taken in by this Korean adaption of the Japanese movie. It’s quite a thoughtful look at our society and the legal system through the eyes of young teens. The catalyst for the drama’s plot involves the death of the school’s troublemaker and I was pulled in by the mystery by whether this death was a murder or a suicide. Not only do the kids have their own motives for wanting the boy to die or pinning the murder on the school’s bully, but the adults also play a part in the story’s central plot. From the very good looking cast to their undeniable chemistry on screen, I actually loved this drama for the humor and the camaraderie. I often bring up how while I respect Kim Eun Sook, there is the lack of credibility in her writing that always bothers me. However, I thought that person the fantasy aspect of this drama would somehow overcome that hurdle. 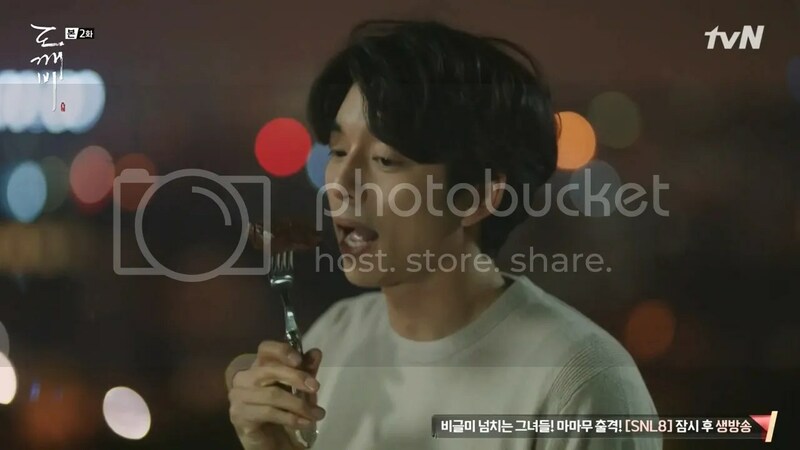 Unfortunately, there are parts of the drama where the story gets slow and Kim Eun Sook relies on the same trite plotlines that we’ve seen in her previous works, whether it’s amnesia, jumping ahead to the future or coming back from hell. It just all seems convenient and it’s hard not to be disappointed by that. However, the cast is incredibly charming that even with the triteness of the plot developments, I enjoyed watching it ‘til the end. And of course, it’s hard to forget Crush’s hauntingly beautiful rendition of “Beautiful” from the drama’s OST. 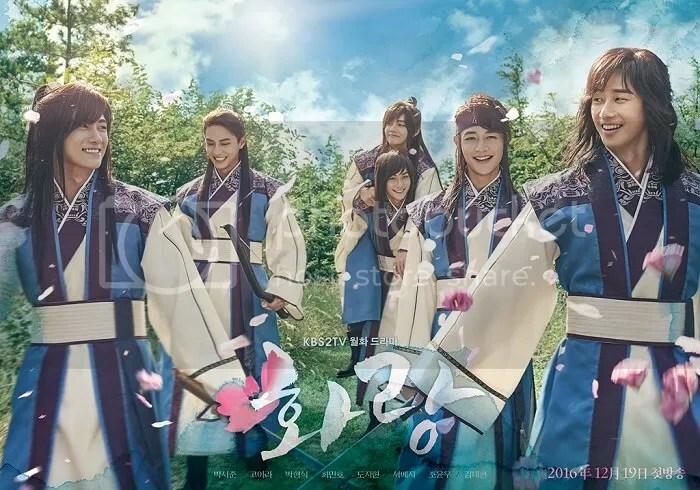 Here’s another sageuk featuring a bunch of pretty boys. 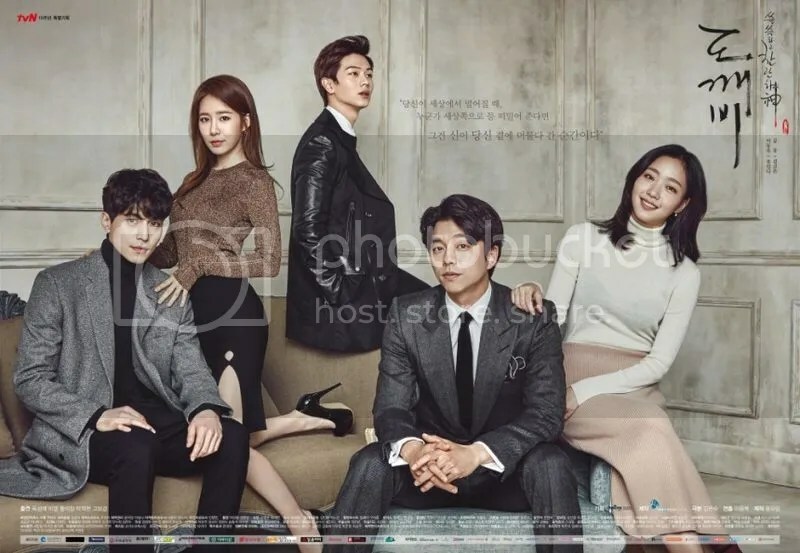 I’m not sure if it was to the drama’s benefit to broadcast the drama after the success of Moonlight Drawn by the Clouds or even after Moon Lovers: Scarlet Heart Ryeo but the drama does feel like its lacking substance when it comes to the main cast. 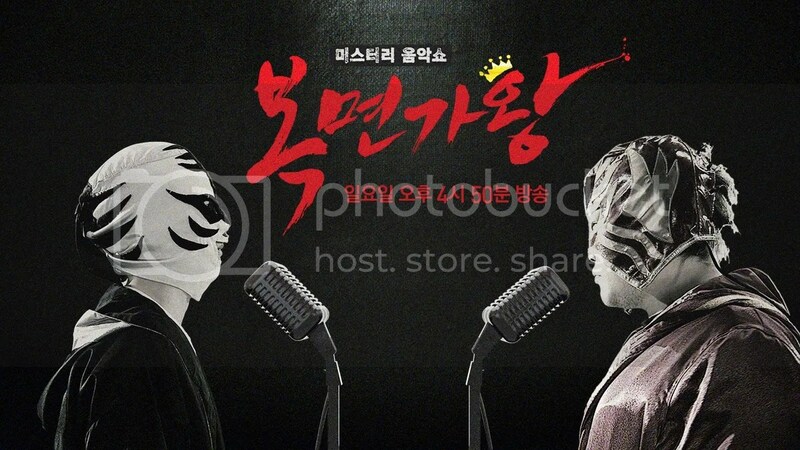 However, unlike many of the trendy, fusion sageuks, I am quite taken with the politics of the Shilla era, especially since I know so little about this era myself. 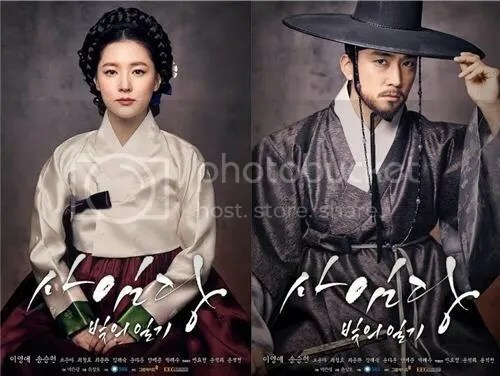 For other people who aren’t here to watch this drama for the historical aspect, I suppose they might find the main romance a bit disappointing except for the likable cast. Yeon Woo Jin is very watch-worthy in this drama, especially since he doesn’t have very many lines that are said aloud. As young as Park Hye Soo is, she is undeniably charming as the gung-ho Chae Ro Woon. If the show is able to work out the implausibility with certain aspects of the script, I think the drama could be equally successful as Another Oh Hae Young was last year. Voice is thrilling and, at times, gritty, crime drama. 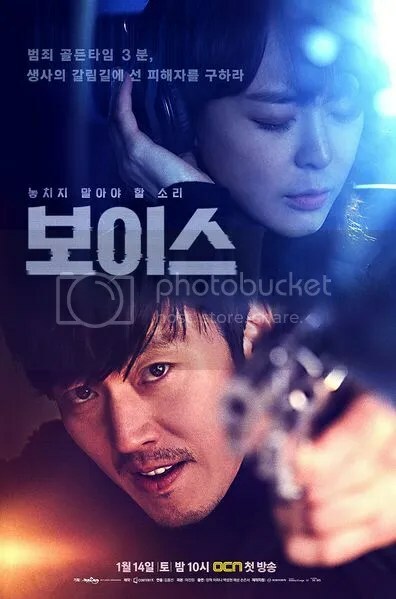 There are times when I love Jang Hyuk’s acting and at times when I think he overdoes it. 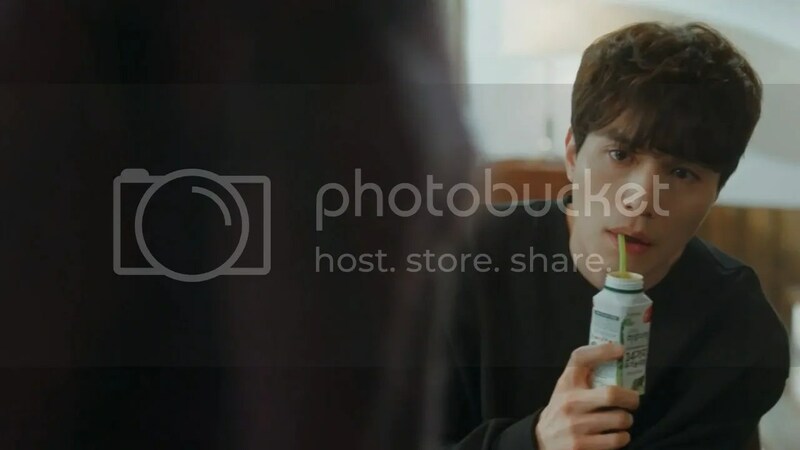 Certainly in this drama, there are moments where he just goes a little too far and his acting comes across as comical rather than serious and emotional. However, the stories are quite interesting and the twists keep you on your toes so it is definitely a drama that I’m keeping an eye out for. With a premise that sounds a lot like Lost, I couldn’t help but be intrigued about where this drama would lead. Already, I’m pulled in by the characters and the situation they’ve been placed in. 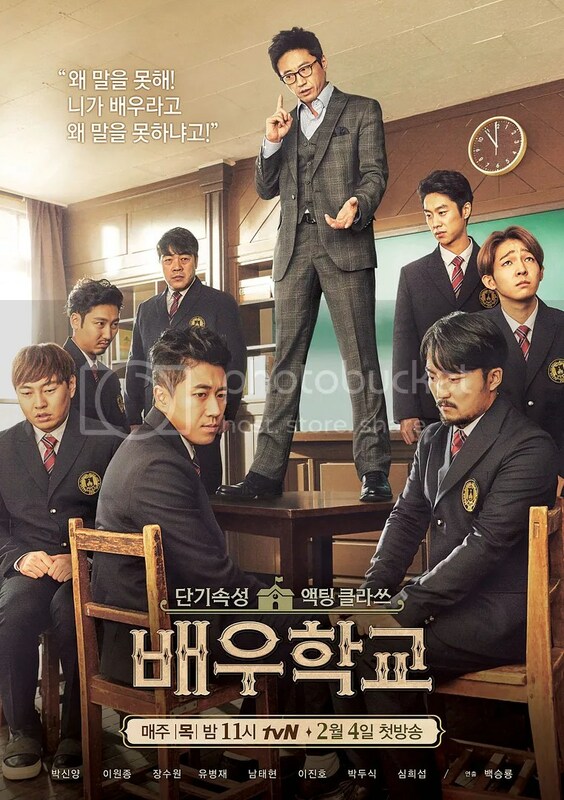 Plus, I’ve seen Choi Tae Joon in his debut project but he’s quite fascinating as the drama’s main antagonist. There’s a lot of mystery to uncover and I can’t help but keep out hope that some of my favorite characters will make it off the deserted island. When I heard Lee Young Ae was the lead in this drama, I was very excited by the prospect. While watching the first few episodes of this drama, I couldn’t help but think that her acting style seems dated. I am also concerned about Shin Seung Hoon because as pretty as he is, sometimes I don’t find him convincing. 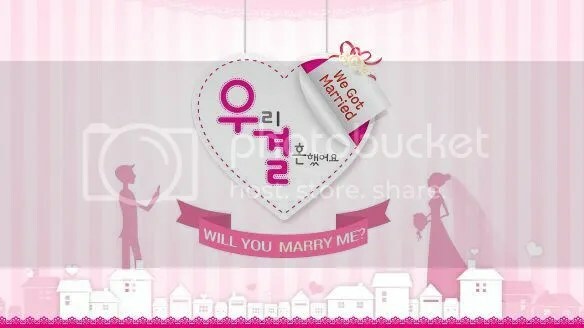 Therefore, I’m quite conflicted about this drama. However, the story of the artist, Saimdang is quite interesting. I love how the drama goes back and forth between the past and the present as the parallel connection makes the story interesting. Park Hye Soo plays the young Saimdang and her appearance in the drama might be brief overall but she’s quite precocious in the role. 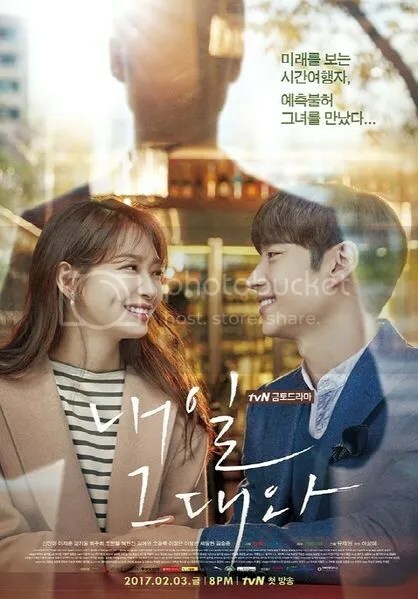 I have been waiting for Lee Je Hoon to do a romcom and this drama feels a bit like Nine: Nine Times Travel and a bit like Signal, except that it is Lee Je Hoon’s Yoo So Joon that goes on this journey through time. 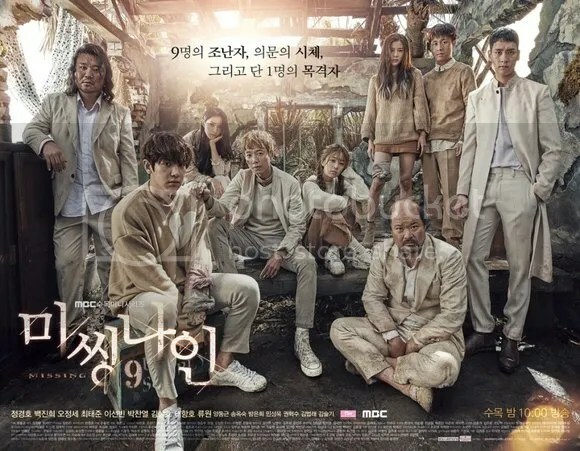 The first few episodes have been quite interesting but the jury is still out as to where this direction this drama might go. However, I have no qualms sticking with Lee Je Hoon until the drama’s end. I wasn’t sure what I was expecting from this program but it was interesting to see all the things that go into the craft. This goes beyond just playing pretend. 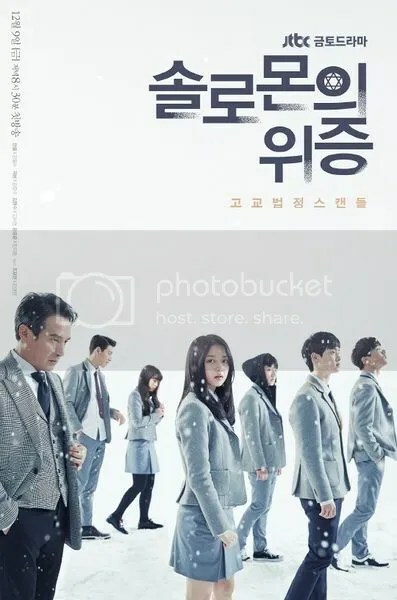 Unexpectedly, there were a lot more heartfelt moments as Park Shin Yang forced his students to dig deep into themselves in order for them to develop their characters. However, as a form of entertainment, I’m not sure if there was enough variety here to make the show a hit. After being delightful in Answer Me 1988, these boys were delightful to watch on the road together in Africa. I was surprised to discover that they were an easy-going bunch. 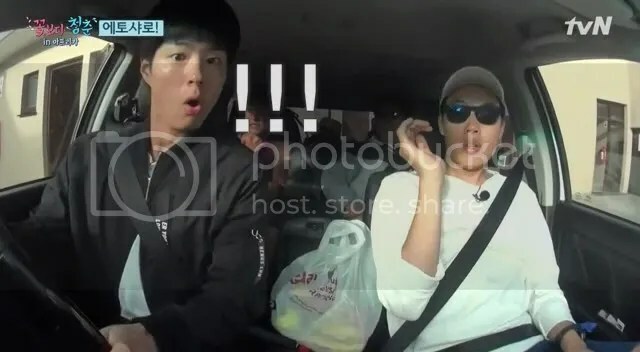 It’s especially a highlight to see Park Bo Gum’s driving skills. He has it all except the ability to back out of a driveway. 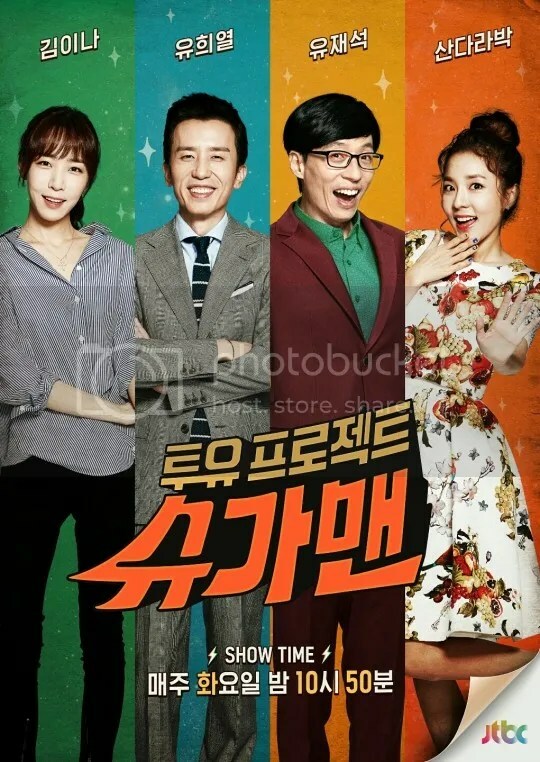 Especially when Kim Je Dong took the show over himself, I think the show found a new level of depth and relatability. However, it was sad to see that the ratings just wasn’t there. 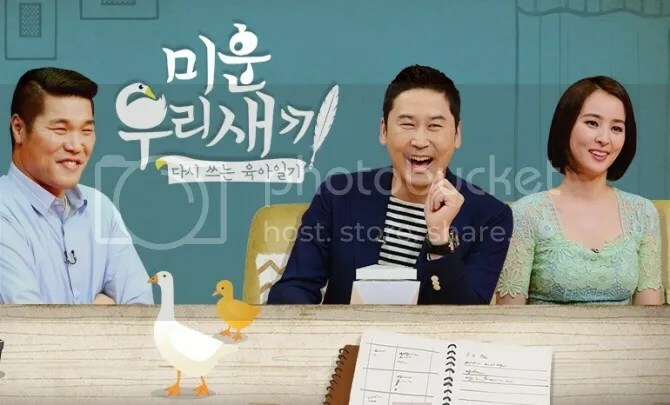 However, if you were a fan of the heartfelt moments of this show, I would totally recommend Kim Je Dong’s Talk to You on JTBC, which I only watch occasionally. 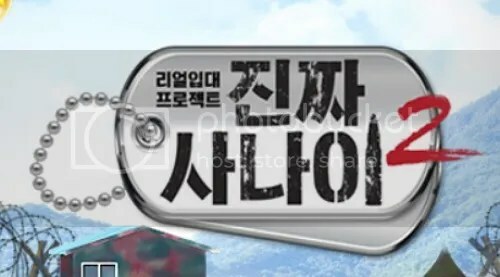 The format is a bit different than Healing Camp but the emotional connection that Kim Je Dong has with the audience is undeniable. 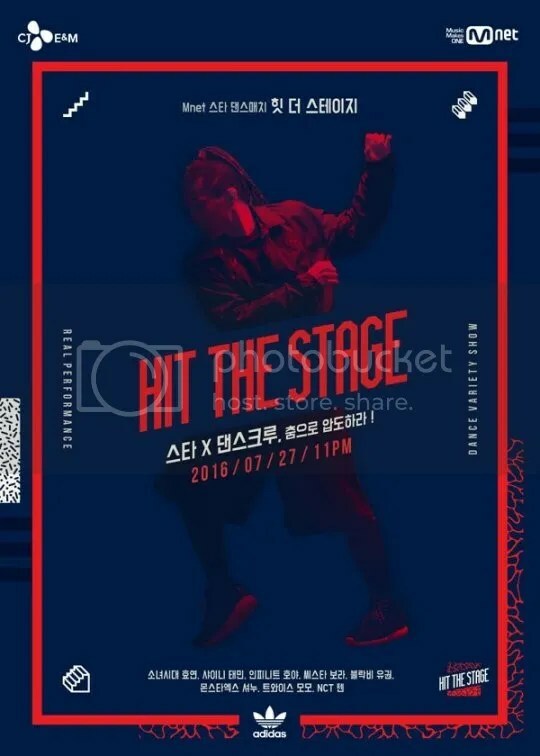 I found the concept of this show very risky but very rewarding at the same time. Every week, I watched and tried to guess who the guest was and listened as young, up and coming artist remade famous songs. For music lovers, we got to see and hear what our favorite artists from the old days were up to and the never told stories behind-the-scenes. In the last few months, the concept of this show got old. 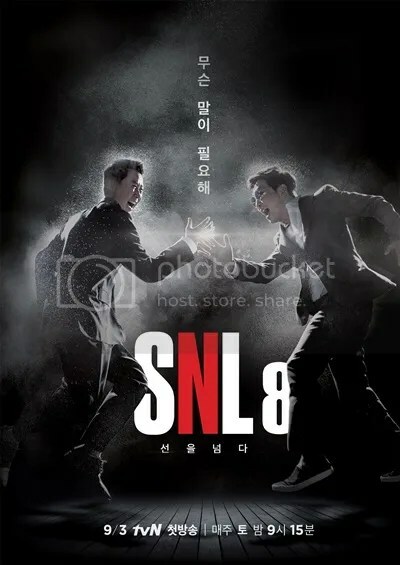 I still watched to the very end as the show kept adding different cast members and segued into themes such as the middle-aged men special, the comedian special and etc. There were usually one or two members that I was interested in following but the show didn’t have the same appeal when it started a few years ago. Like Real Men, this show just ended up being the same ‘ol stuff. When the show was good, it got me interested in sports that I never understood before. 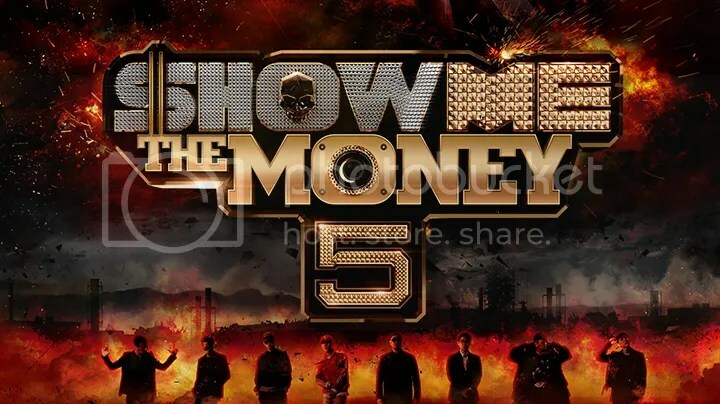 It also introduced me to some new celebrities such as Madtown’s Jota and Actor Jo Dal Hwan. It was also a good show to take with me to the gym as it pumped me up for my own workouts. There are so many other sports that the show could have explored but with its meager ratings the show didn’t warrant the big budget required to do a sports variety program. I loved the concept of the show but it just seemed too hard to do and get enough interesting artists to compete against each other every week. I would definitely give the show another chance if it came back as there were some stars very early on in the series that were such great singers that I hope they got recognized and recording contracts out of doing the show. Fish Cake Girl, I’m looking at you. I have to admit that I had to watch to see how far Jung Joon Ha would make. 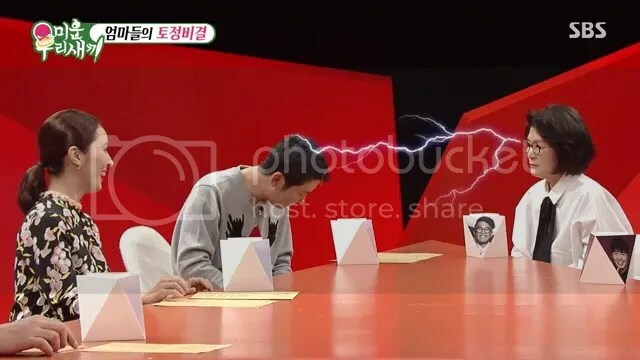 I didn’t think it was as great as Season 4 as I did feel that Basick was truly a great underdog contestant that rose to the top but Season 5 had its highlights. 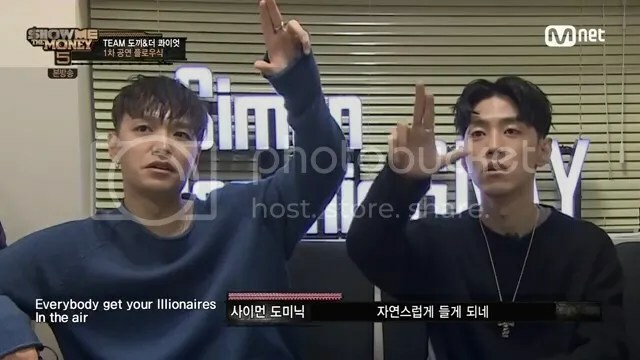 Afterwards, it was hard not to root for Flowsik, Bewhy, Seo Chool Goo and Superbee. 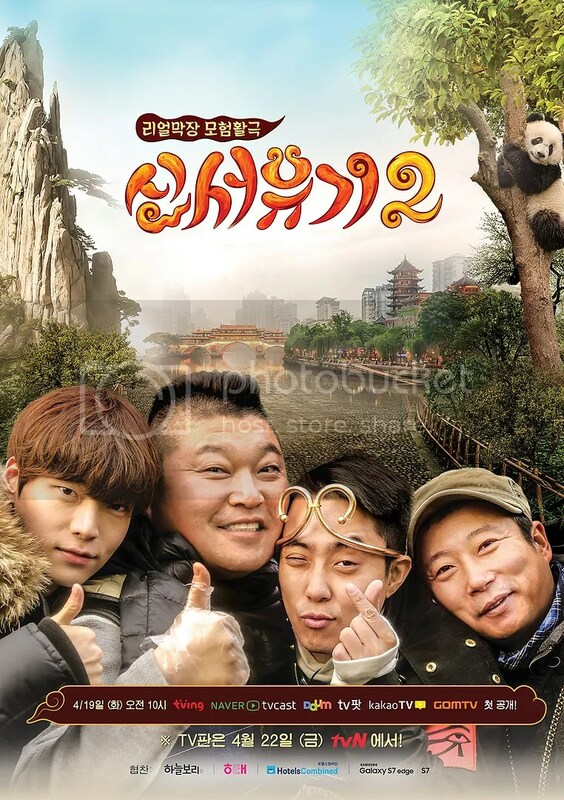 I wasn’t sure that Ahn Jae Hyun would be a good fit for the show but I was surprised to find how quickly he acclimated to Kang Ho Dong, Lee Soo Geun, Eun Ji Won and of course, Na PD. He may not be athletic or incredibly intelligent but he’s hilariously funny to watch as he tries to be. This show definitely made me hungry. 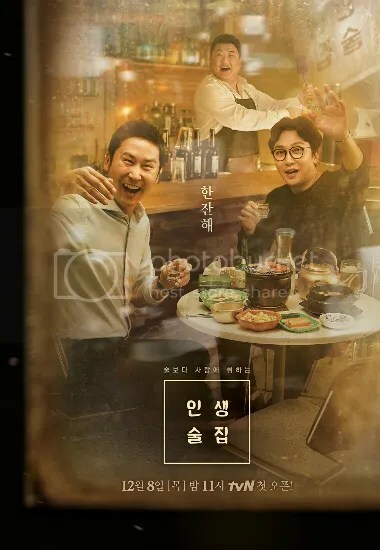 Especially all the wonderful meals by the Cha Seung Won. It was also a bonus that they all had great chemistry with each other. 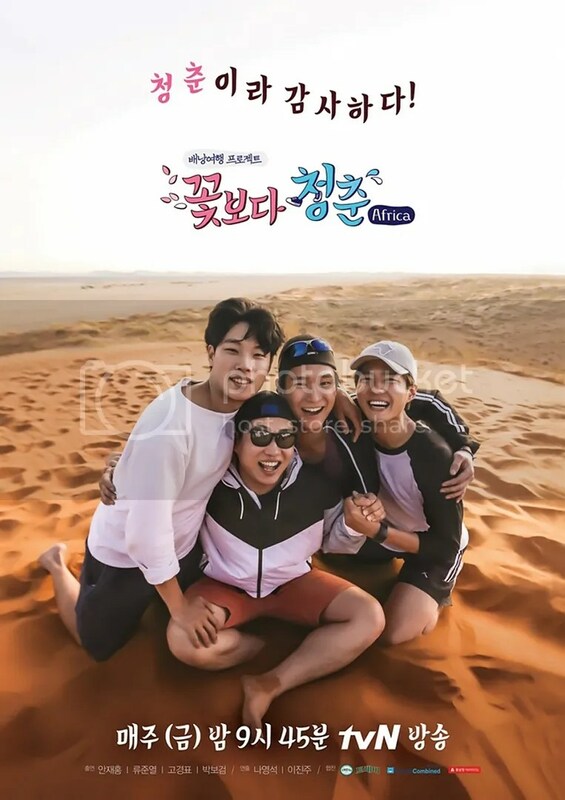 Add Nam Joo Hyuk to the mix and who knew that he would get along so well with Yoo Hae Jin. 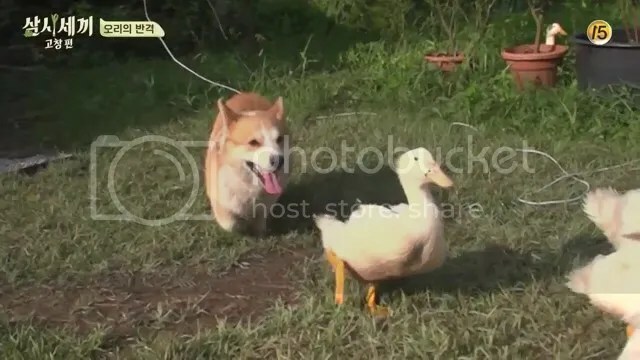 Plus, watching Yoo Hae Jin’s lovable corgi, Gyeo-wool (aka Winter), be obsessed with the ducks just made my day. Occasionally, the show had some great guest hosts and at times the show had some really great skits. The format is quite hard and it’s expected that SNL would have its ups and downs. However, it’s hard to overlook the scandal that unfolded in the last few weeks of the Season 8. 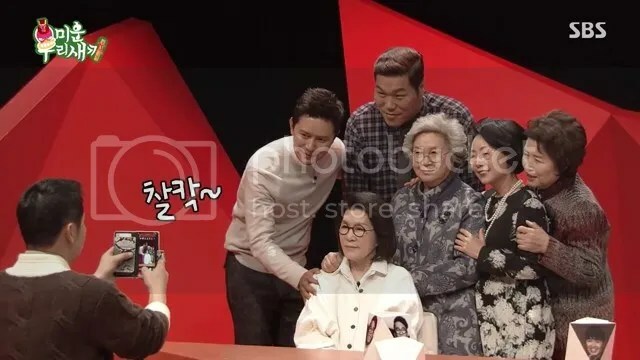 Personally, I found the whole ordeal quite shocking but I do want to believe that the cast are generally sorry for their misdeeds, especially since the “victims” testified in favor of the accused and I hope to continue supporting Lee Se Young in the future. I really want this show to come back for a 2nd season. 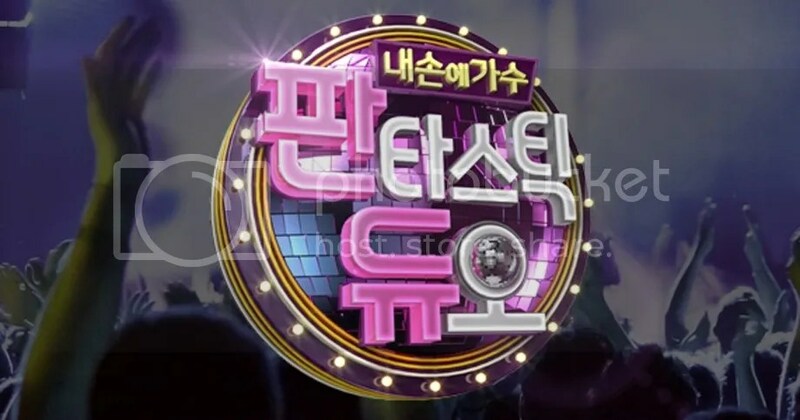 It was a show that featured idols that are great at dancing. Beyond the concept for their group or their album, I liked that we could see a different side to these members and relished in watching their creativity flourish on the stage. 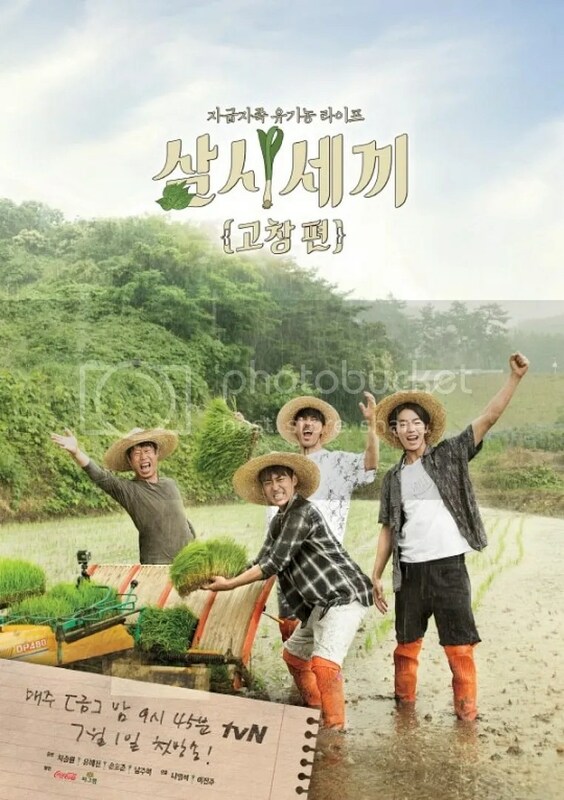 I wasn’t sure if Lee Seo Jin and his fishing village crew would top the farming village crew. However, I couldn’t help but laugh as Eric slowly thought his way through cooking the perfect meal… that just took three hours. Yoon Kyun Sang had a doofy charm about him and his cats Kungie and Mongie just added cuteness to the family. Society Game is a reality game show where you have to test your braun, brains and intuition. The contestants are split up into two factions, Ma Dong and the Nop Dong. The former is based on a totalitarian state where there is one leader that keeps going until he/she is usurped and the latter is based on a democracy where leaders are voted in at the start of each day. The two teams face each other in various challenges and winners are given the opportunity to take a pass on eliminating its members. The petty infighting between the members show the worst in the humans but it was interesting how these bunch of strangers eventually became a family by the show’s end. It’s your typical talk show with clothes. 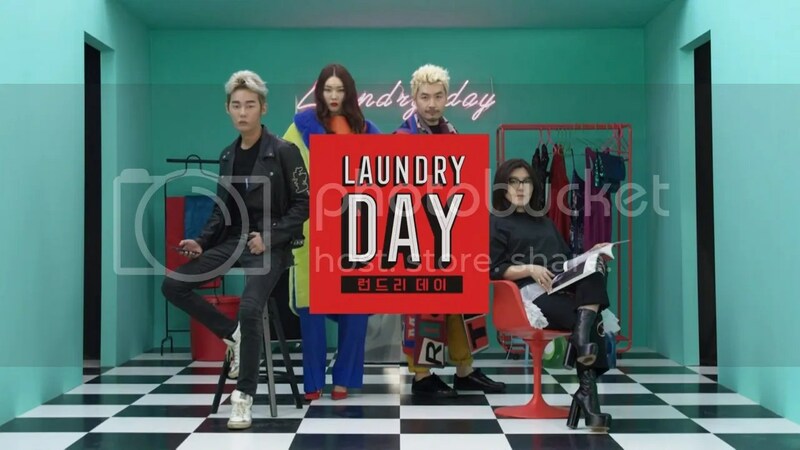 The celebrities come on and bring their laundry, especially the clothes that have a particular story or meaning to them, and they talk about it. I find it particularly interesting when I hear Stylist Han Hye Yeon’s perspective as her job is all about dressing people up and the current trends. If you like fashion and you like the main hosts, then I think the show would be pretty informative and entertaining. So much has happened in the US in the last few months that I can’t help but wonder what the world thinks about us. It seems that I’m not the only one as almost every week there’s another new news story about which features the US. However, I keep thinking that the show is really missing out by not having more female foreigners represent their own country. 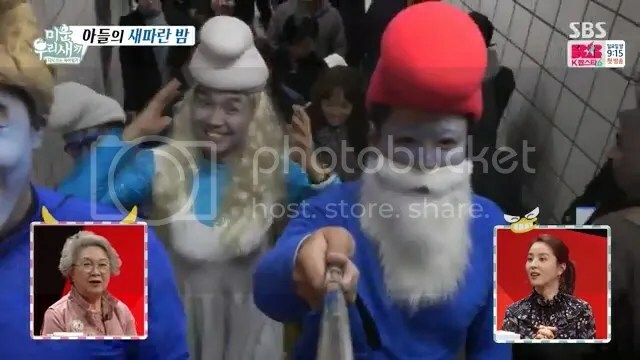 There was a point a few years ago when I felt Infinite Challenge was losing its touch. 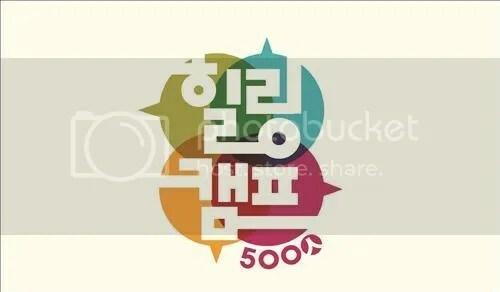 And then, I think the change for me began with the 90’s K-Pop Concert. 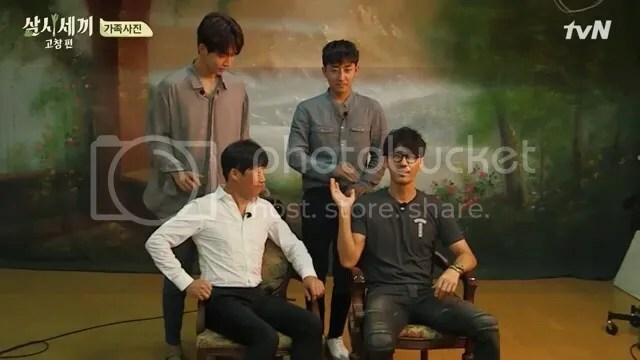 Even after that, the group continually takes on new and interesting challenges that no wonder the show continues to be one of the top variety shows out there. I’m totally for the show being on hiatus for these six weeks so that it can regroup and come back with even more entertaining challenges. Every once in a while I see a couple and wish they dated in real life. That happens about once a year? Right now, I can’t but help loving Lee Gook Joo and Sleepy. The show continues to be sweet and entertaining but I do believe that the show’s producers need to find a way to revamp the show format beyond changing the couples. I think in the last year the show continues got a bit more tedious. The show has been on for about 7 years that I keep saying that show needs some revamping. However, in the last few weeks, the show has been quite lovely and sentimental. 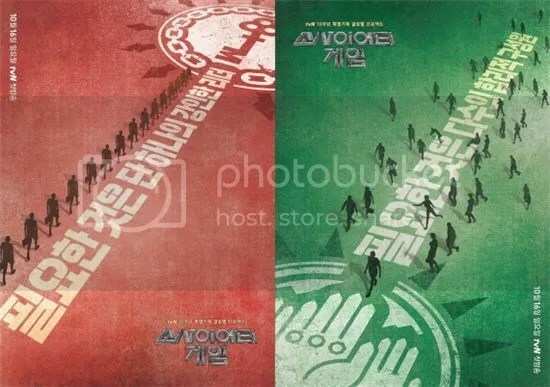 They might have removed Gary from the poster but he will always be part of the Running Man family. I’m glad that the members are going to continue making this show as it is still quite the commercial success abroad and I still love the members. 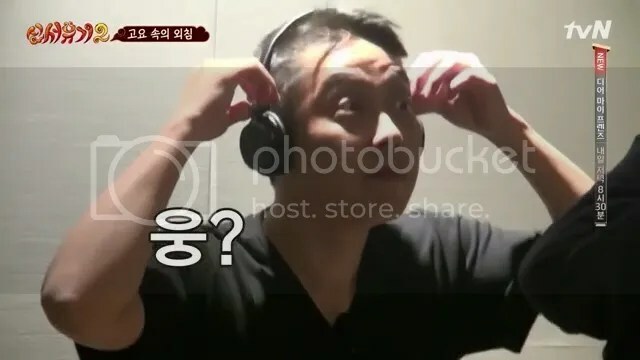 However, I don’t think it would be a totally terrible idea if the show went on hiatus for a few weeks, like Infinite Challenge, and the staff members regrouped about the next level they could take the show. Sometimes I wish the kids would stop growing up because they are growing up so fast. I can’t remember when Daebak could barely walk nor talk. And now, he has his own catchphrases. Lately, I find ex-Sechkies member, Gong Ji Yong’s son, Seung Jae, irresistible. This show has gotten to the point where the pace just feels familiar. I certainly don’t think that it desperately needs to revamped but it is definitely a show where I don’t feel like I have to totally pay attention all the time as I’m usually doing something else while watching. However, the plus side of the show is that I’m still actively involved in trying to figure out who the singer is behind the mask. For a show about single, middle-aged male celebrities and their mothers who watch the antics that their sons get into and comment on it. You’d never expect that they’d be so funny. 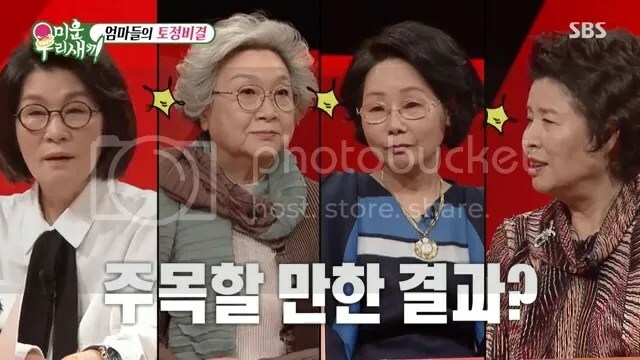 I literally crack up whenever Kim Gun Mo’s mom reacts to something her son does on the show or if Seo Jang Hoon makes a comment. And I can’t resist not smiling Park Soo Hong’s mom and her aegyo. 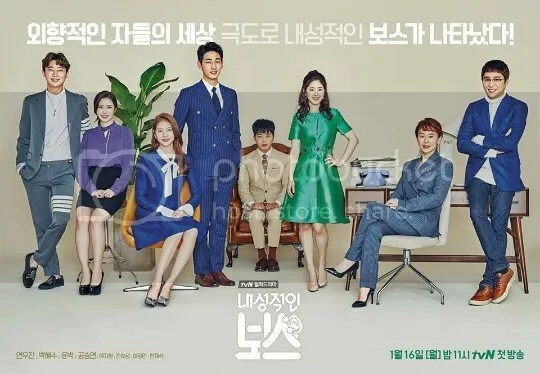 Definitely, Heo Ji Woong’s mom is the young chic one in the group while Tony’s mom is a riot with her 4D personality and her crush on Kim Gun Mo. Only if she were a decade younger. Lol. Hidden camera shows are great for the surprise factor and for the fact that the viewers know something that the celebrities don’t. If the show can keep it up with great guests and the pranks get more and more elaborate, then I can see this show going on and on. However, I realize that these two things are hard to keep up. What I like about Life Bar is that it is simply a talk show with celebrities but they do it while drinking alcohol. It’s kind of like going to your favorite bar and gabbing with your friends. Drinking is such a big culture, especially in Korea. Sometimes the episodes can be profound, other times the guests are hilarious drunks. And the group even keep on drinking even after the cameras have turned off. 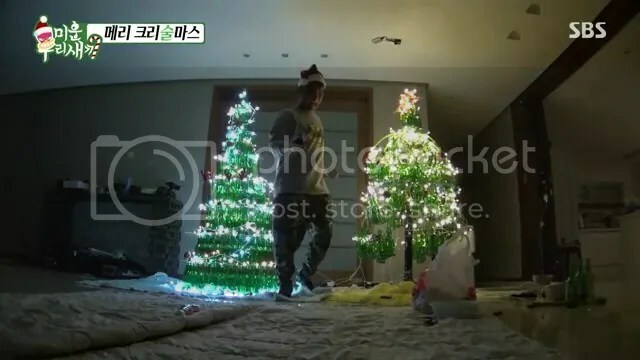 Which makes things awkward for Shin Dong Yup who has to go to the set of My Ugly Duckling the next day under the watchful eye of the moms. MY UGLY DUCKLING – All hail the Moms. I don’t think there could have been another show that would have been heartwarming and hilariously funny at the same time. 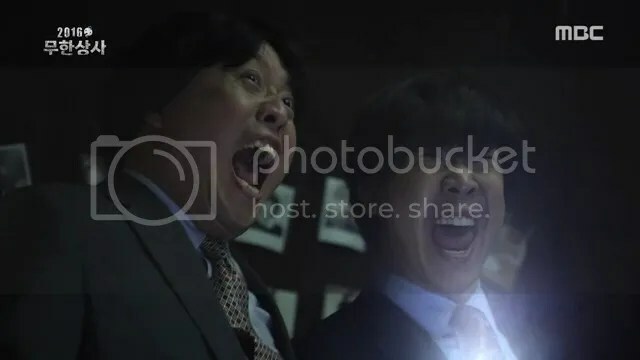 Every Friday night, I look forward to this show to see what new hijinks these men-children get into and I look forward to seeing how the moms will react. I don’t know if this show will help these men finally get married but the show is wildly entertaining and is feel-good at the same time. We all need a little motherly advice every now and then, right? 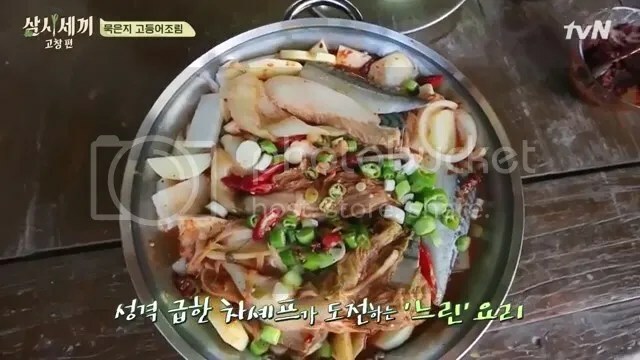 THREE MEALS A DAY: FARMING VILLAGE AND FISHING VILLAGE – It was hard to choose one village over the other. They all had great chemistry this year within their unit. 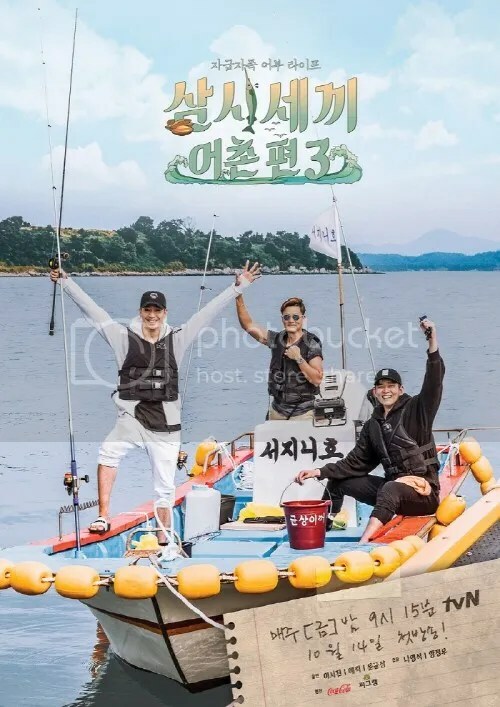 It’s also hard not to compare the farming crew from the fishing crew and I feel like even they know that they must compete over each other to win the favor of the viewers. I kinda like that about the show. However, I keep holding out hope that they will one day bring both crews together and have them faceoff.